Find better rhymes, and use them more effectively. 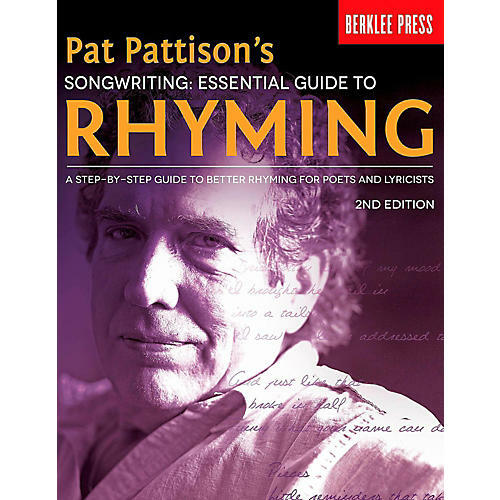 Rhyme is one of the most crucial areas of lyric writing, and this guide will provide you with all the technical information necessary to develop your skills completely. Make rhyme work for you, and your lyric writing will greatly improve. If you have written lyrics before, even at a professional level, you can still gain greater control and understanding of your craft with the exercises and worksheets included in this book. Hone your writing technique and skill with this practical and fun approach to the art of lyric writing. Start writing better than ever before!